The sports media world is still buzzing over Jamie Horowitz’s dismissal from Fox amid sexual harassment allegations. And while Fox Sports is dealing with the ramifications, President Eric Shanks told Sports Business Journal that it’s full speed ahead for the division and FS1. So it doesn’t mean reversing what’s happened at Fox Sports Digital which changed from a newsgathering site to an all-video portal. Shanks says he signed off on many of the decisions that were made under Horowitz and says that he owns them. So there is no plan to flick the switch and change course at this time. 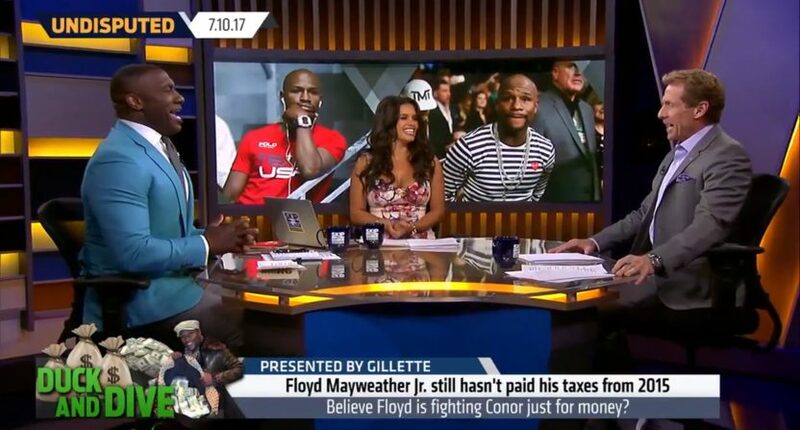 The shows that were created under Horowitz, Undisputed and Speak for Yourself will remain on the schedule and there are no plans to halt the plans for the FS1 morning show, First Things First with Cris Carter and Nick Wright that will premiere in September. Shanks realizes that people are watching how Fox emerges from this and how it will react. He says Fox will move forward and stay on course.